Bad times continue for desktop computers. According to a recent Gartner report, worldwide personal computer shipments fell 9.6 percent to 64.8 million units in the first quarter of 2016. 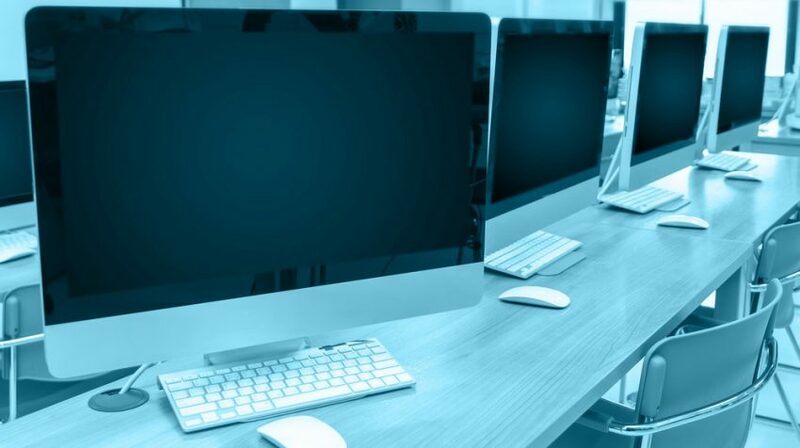 Notably, this was the sixth consecutive quarter of PC shipment declines, and also the first time since 2007 that the volumes declined below 65 million units. The Gartner report has found that shipments dropped in all major regions, with Latin America (32.4 percent) showing the steepest decline. Sales in the region were severely impacted by Brazil, where ongoing economic and political instability contributed to significant PC shipment drops. Low oil prices have also made a big impact on PC sales in Latin America and Russia. Among PC makers, Lenovo maintained its top position despite registering a 7.2 percent drop in shipments. Significantly, the company experienced a decline in sales in all regions except North America, where PC units grew 14.6 percent from the same period last year. The sharp decline in the PC segment’s fortunes doesn’t come as a surprise. Desktop computer sales have been falling since 2007, the year Apple launched the iPhone. In Q1 2015, sales dropped to historic lows, down by 10.4 percent. Kitagawa points out that PCs are not being adopted in new households as they were in the past, particularly in the emerging markets where smartphones have become most popular. It’s this growing popularity of mobile devices that has prompted big players like Facebook and Google to shift their focus toward the mobile platform. What This Means for Your Business? The message is fairly clear: your customers are on mobile, so if you want to reach them focus on mobile. To begin with, create a well-defined mobile marketing strategy to understand how you can make the most of this platform. A clear mobile strategy may guide you in the direction of a mobile-first approach and deliver measurable impact. Adopted by companies like Starbucks, Intuit, Waze and Uber, the mobile-first strategy is driven by the increasing popularity of mobile devices. Companies that are adopting the mobile-first strategy understand that customers are using their mobile devices to find information and make purchase decisions. Their focus is therefore on boosting their mobile presence to connect with more customers. A similar approach may work for your business, too. Plan your mobile marketing strategy and choose the most appropriate ways to benefit your business.